The Division for Planetary Sciences (DPS) of the American Astronomical Society (AAS) has named its prizewinners for 2018. 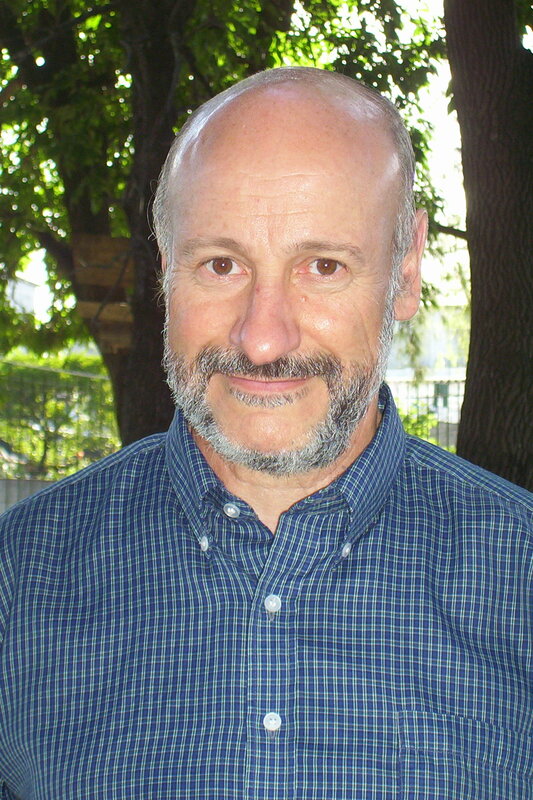 The Gerard P. Kuiper Prize for outstanding contributions to the field of planetary science goes to Julio Ángel Fernández Alves (Facultad de Ciencias, Universidad de la República, Montevideo, Uruguay) for his research focusing on the origin of the solar system and the physical and dynamical evolution of comets. Prof. Fernández’s 1980 paper “On the Existence of a Comet Belt Beyond Neptune” inspired the search for and discovery of the Kuiper belt. In the same year he published another seminal paper showing that Oort cloud comets should come from the Neptune-Uranus region, having been scattered by those planets’ perturbations; this population of scattered disk objects has also been found. His third seminal contribution introduced the fundamental concept behind the present formation models involving massive migrations of the planets in the early solar system. In addition to his scientific contributions, Dr. Fernández has been tireless in inspiring and promoting the interaction and integration of South American planetary scientists with colleagues around the world.